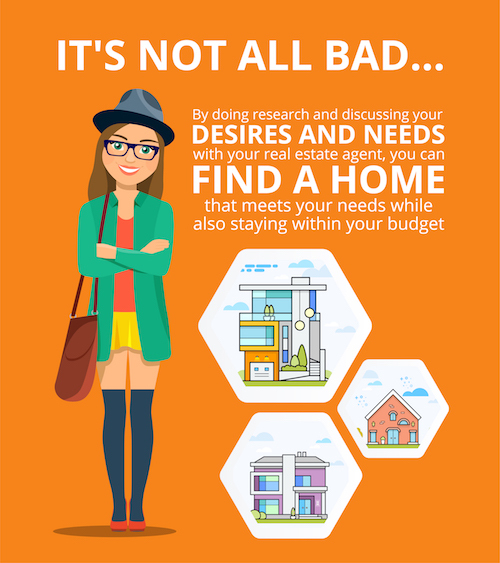 Purchasing a home is meant to be a joyful accomplishment, but many Americans found the the event to be stressful. According to HousingWire, the report surveyed 2,000 Americans on their opinion about home buying in the U.S. 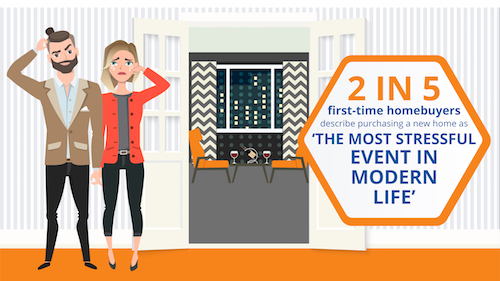 While 40 percent claimed it as the most stressful event, another 44 percent said they were nervous throughout the homebuying process. The survey also concluded that 38 percent of first-time homebuyers found the entire process took longer than expected and in the end, 13 percent of buyers thought they overpaid and 10 percent experienced buyers remorse.